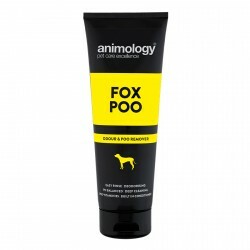 Housebreaking a new puppy can be a challenge. Fortunately, gone are the days of paper training with messy newspapers. 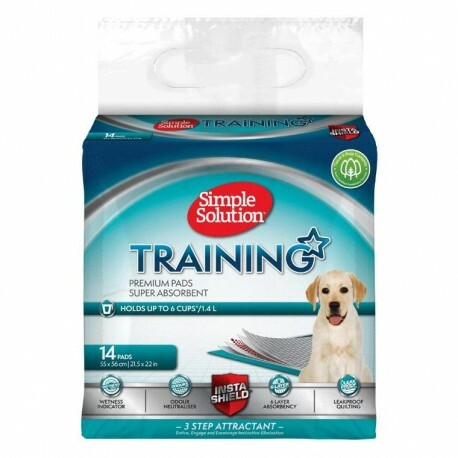 Today, training is a lot cleaner and easier with Simple Solution Puppy training pads. Each pad is super absorbent and is made with a plastic backing to protect your floors and carpets. 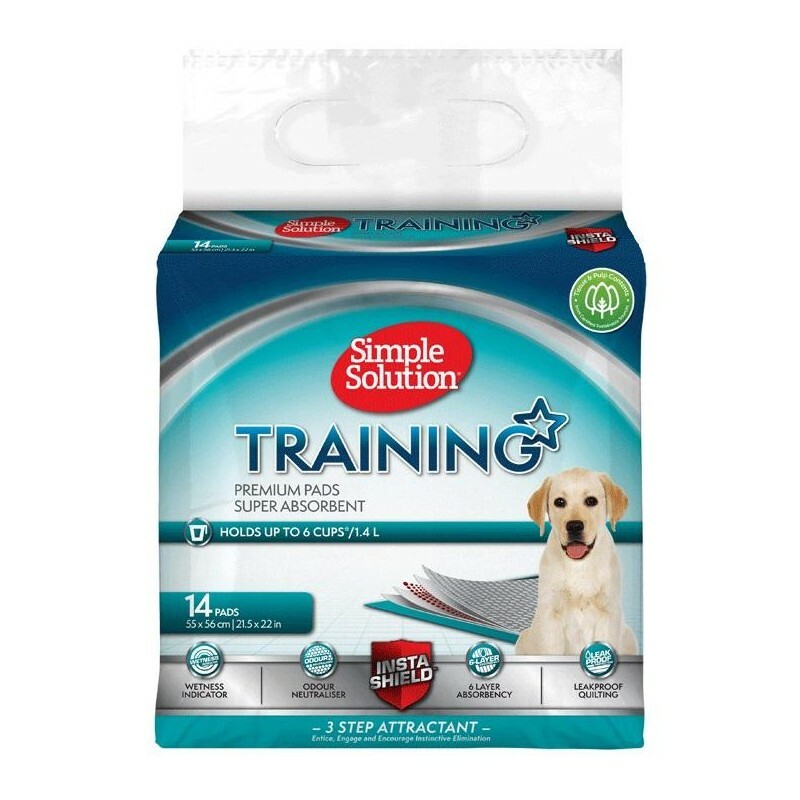 In addition, the pads are scientifically treated with an attractant to encourage your pet to the pad.